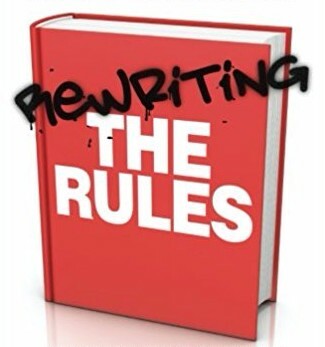 In May 2012 I was finishing off the first edition of Rewriting the Rules. I finished the index for Rewriting the Rules over the weekend..
We ran a panel on open non-monogamy and polyamory at the Sexual Cultures conference in Brunel last weekend. Daniel Cardoso (who organised the panel) kindly..
Arianne Cohen wrote a very interesting article last week about the range of ways of managing non-monogamous relationships that people have. I’m quoted in the.. In 2011 The London Natural History Museum put on a series of events in connection with its Sexual Nature exhibition. I spoke about relationship diversity at the.. This morning I have been writing a response piece for Sexual and Relationship Therapy about monogamy, so I thought I’d blog about it too [Later: The original..